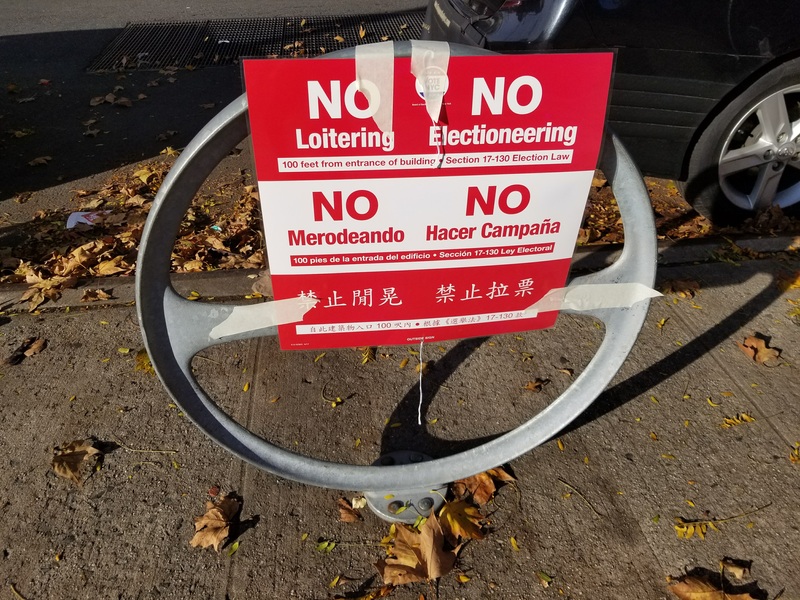 The city announced they’ll provide language interpreters at 86 polling sites throughout Brooklyn, but the translators will be left out in the cold again this year. Voters whose native language is Russian, Haitian Creole, Italian, Arabic, Polish, and Yiddish will have to seek interpreter services 101 feet away from the polling sites as per the Board of Elections specifications. Interpreters can accompany voters inside the polling site upon request but must operate at more than 100 feet away otherwise. “The Board of Elections’ plan to keep translators more than 100 feet away again this year only disenfranchises voters who genuinely need language assistance,” said Assemblyman Steve Cymbrowitz. Last year, the city implemented a pilot program which provided 20 polling sites in Brooklyn with Russian and Haitian Creole translators. Some lawmakers criticized the efforts because voters had to meet translators outside of polling sites during rainy weather. The city’s language assistance program is in addition to what the BOE is required to provide under the Voting Rights Act. Currently, the BOE provides translation services for Spanish, Mandarin, Cantonese, Korean and Bengali. The additional language services at 100 polling sites in Brooklyn, Queens, and Staten Island will cost the city’s taxpayers $640,000. 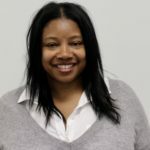 Langlo Inc., a Manhattan translation service vendor, will provide the personnel. “We need to do everything possible to have accessible polling sites,” said Assemblyman Bill Colton who sponsored the initial legislation requiring the BOE to translate into Russian all voting material available in Spanish and other languages outside of the English. The language barrier is not new, Bengali residents in Queens sued to finally get translation assistance. The language issue goes beyond the polling site. District Leader Ari Kagan of the 45th Assembly district is getting complaints about the Voter’s Guide. Kagan his Russian-speaking constituents received BOE literature on Charter amendments in Spanish and Chinese only. The news comes after BOE announced a new 2-page, 38-inch ballot for the upcoming November 6 election. City interpreters will be available from 6:00 AM to 9:00 PM on Election Day. The Mayor’s Office of Immigrant Affairs will educate communities about the issue leading up to Election Day. The Board of Elections did not return calls by post time. The complete list of polling sites with interpreters can be found here. This is the best idea I’ve heard lately. Keeping translators out of the polling places will help to reduce the blatant electioneering that has become rampant at the polls.